﻿ What's common between a PhD and a startup? More than you think! You are at:Home»Freelance Scientists»What’s common between a PhD and a startup? More than you think. What’s common between a PhD and a startup? More than you think. Startup founders and managers are always on the lookout for inspired people, who can deliver under pressure, be self-motivated, and remain unfazed in times of adversity. Check out the rigor that PhDs go through during the course of their graduation, and you’ll realize that they’re almost custom-trained to fit into a startup environment! 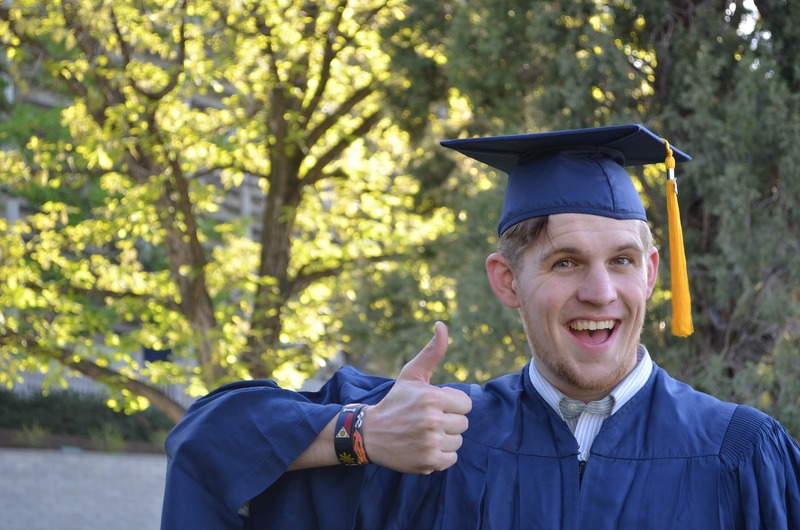 Let’s explore a few aspects that make PhD graduates most suited for startups. First and foremost, startups thrive despite uncertainty – you never know which way your start up is headed. You need immense confidence and self-belief to keep going. Ditto with researchers spending long hours poring through research literature and digging deeper and deeper into each research project. You cannot last in a PhD program or a postdoctoral posting without strong belief and self-motivation to keep you going. Secondly, PhD graduates are thorough at crafting research proposals. These proposals are summarily rejected multiple times, and they have to come up with newer ones every time. This trains them to create and explore multiple business plans and remain unfazed in the face of rejection at all levels. In a startup environment, the most important characteristic needed is to weather away criticism through unbridled conviction. You need to remain steady despite very little support till you reach a logical conclusion and get things working. Then, there are times when you figure out what might work best, slog day in and day out to get it on board, and then things fall flat when you expect them to work! This is typical of a startup life. The challenge is to pick up the pieces and begin walking afresh with new zeal every time. Robert T. Kiyosaki has rightly mentioned, “Failure defeats losers, failure inspires winners.” If you’re working with talented PhDs, it’s almost always the latter case. PhD qualified experts are conditioned to face such situations on a regular basis. In addition, working long hours coupled with relatively lesser compensation and toiling away to get that one elusive break to help you come up on top and turn things around. Sounds like we’re talking about a startup, right? Yes! And the story is very much the same if you end up discussing life in the lab for a graduate researcher. A startup needs people who have unwavering belief and can sacrifice a lot of things and work with passion to convert dreams into reality. Examining the life cycle of a researcher reveals that it bears uncanny resemblance to a startup environment, thereby making PhD graduates highly suitable candidates for taking startup challenges head on. These and many other such aspects make PhD graduates uniquely qualified for working with and taking startups to greater heights. 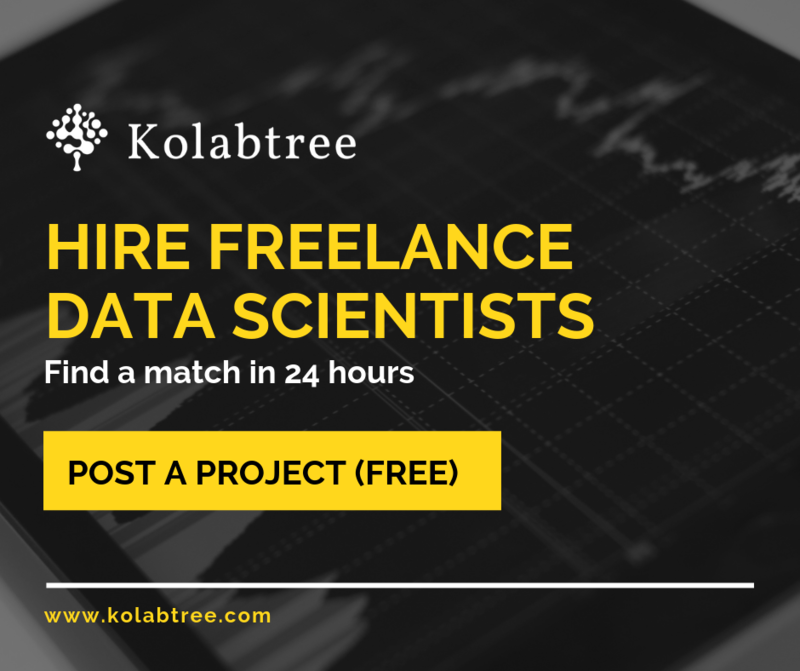 If you are a startup founder or manager looking to hire inspired people, do not miss out on hiring talented PhD-qualified graduates.